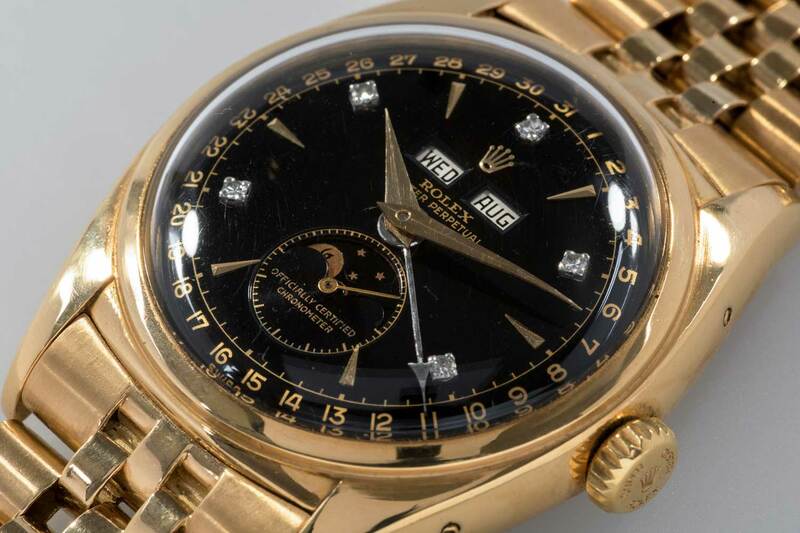 Perceived Value: Does a 5 Million Dollar Rolex Make Sense? 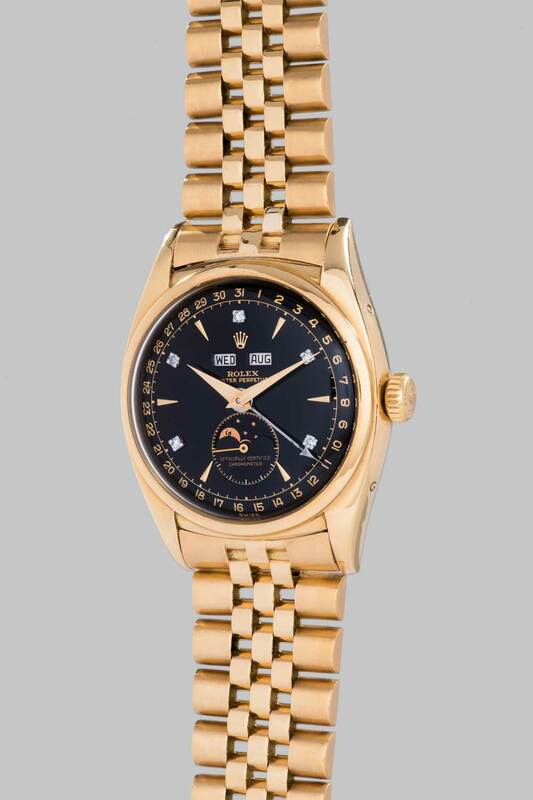 You don’t need to be a watch aficionado/collector/geek/expert to know that a significant record was set at auction in Geneva just a couple of weeks ago (ok, if you really don’t know, it was the Rolex reference 6062 “Bao Dai” that sold for 5 million Swiss Francs). I’m not going to get into the history of that, or any other particular piece; many have written about it recently, understandably so because it is, indeed, the world record for a Rolex — so far. I am spurred to put fingers to keyboard – does anyone still put pen to paper? – as it has also generated a few comments about how crazy those prices are. Please bear with me as I philosophize about this particular conundrum. I must admit that my first reaction was to be a bit puzzled; who, in their right mind, would pay such an amount for a 55-year old watch? Ok, it’s in great condition, it has an interesting story, and is almost certainly a unique piece. The last time it was sold, 15 years ago, it went for 370,000 Swiss Francs, already a very sizeable, record-breaking amount then. But is it worth almost 12x that today? At least two people think so. 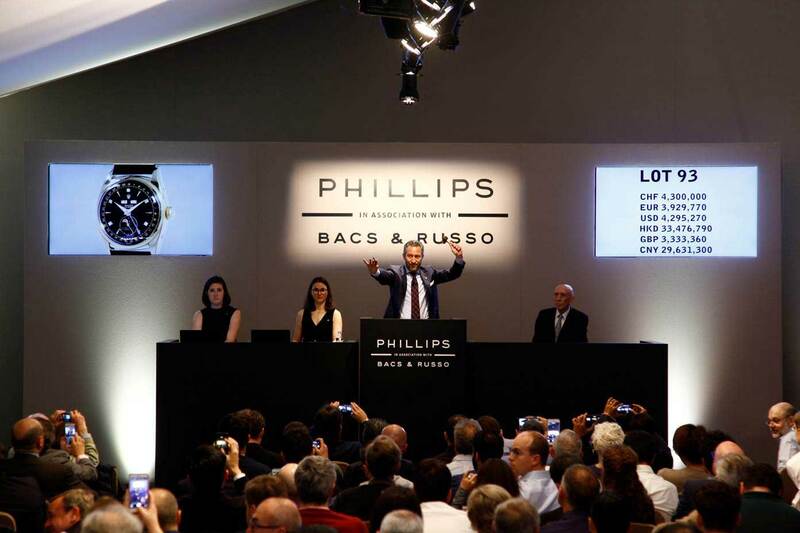 You see, auctions are a funny thing, they only really work if there’s at least two people bidding, and two who are very, very keen to get a watch. In this case, you need two people with very, very deep pockets. So what if that amount could’ve gone towards multiple supercars of any make? Maybe the bidders who were vying for the Bao Dai already have several supercars each on order. Why should it bother us so much that vintage, even for watches that are sometimes in a questionable state, attract such extreme prices? I would submit that it’s a question of relativity. Until you actually have that kind of disposable income to fling on a particular purchase, whether it’s a watch, car, private jet, or mansion on the French Riviera, it might seem unfathomable because it would, for you, represent a foolish amount. However, in the grand scheme of relative wealth, perhaps that represents the same proportional amount of spending as you might consider on your next purchase. At the end of the day, it’s a question of value, and not of price. I get very flustered when the salesperson at a watch boutique answers, when I ask about the price of a watch, and the answer starts with “the value is.” My apologies to those so-called luxury consultants who thought that such mind games would work, but the value of the piece is what I’m willing to pay for it, and I must emphasize, that’s the value to me. The value to the next client might be very different. But that certainly has nothing to do with price. I would probably burst out laughing if an exotic car salesperson started talking to me about value rather than price. 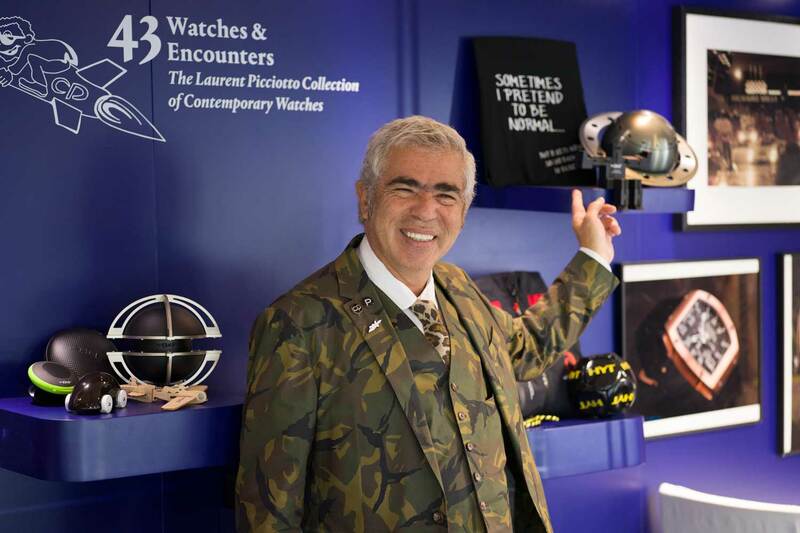 Talking to Laurent Picciotto before the recent Phillips Auction in Hong Kong, where he famously sold off the majority of his current collection, he made a very good point: a watch that was sold 50 years ago for $200 is, inherently, still a $200 watch. Whether someone pays $1 million today doesn’t change that fact about its price; it does show though that its value, certainly in the eye of at least two people, is significantly higher than that. Does the Rolex “Bao Dai” make sense today? To me, it doesn’t, but that’s because it’s well outside my reality. You could even argue that few of today’s mechanical watches inherently make sense; as timekeepers, there are much less expensive, and much more accurate devices available. I would argue though that this is the beauty of the watch world; here are small mechanical works of art, which can generate a sense of passion that’s probably unmatched. Just like art, uniqueness and rarity are highly valued, and stories as well. The Rolex “Bao Dai” sold for an astronomical sum because there’s emotion, uniqueness, and a story to tell behind it. I can only hope that we see more of this in the modern watch industry that has been more concerned with production capacity and year-on-year growth than about what really drives the interest in these miniature mechanical marvels, vintage or new.